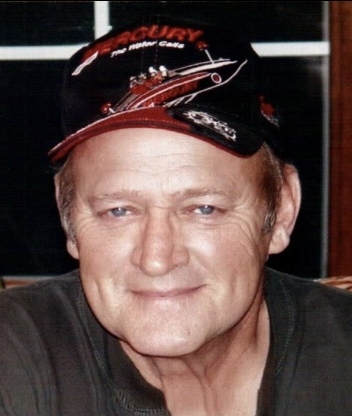 Truman Ralph Gilliatt, 73, of Paoli, passed away February 10, 2019 IU Health Hospice of Bloomington. He was born December 3,1945 in Greenfield Township, IN to parents Henry & Gladys (Livingston) Gilliatt. He was formerly employed at Benham's Sawmill & retired from Worley's Sawmill of Pekin. He was also a member of Paoli Senior Citizen Center. Great-grandchildren- Aden Crowder & Taylor Ward both of Paoli. Visitation will be from 3-7pm Tuesday, February 12 at McAdams Mortuary. Funeral will follow at 7pm, Tuesday at the funeral home. Howard Skip Lambdin will give the eulogy. Burial will be at Paoli Community Cemetery at a later time.